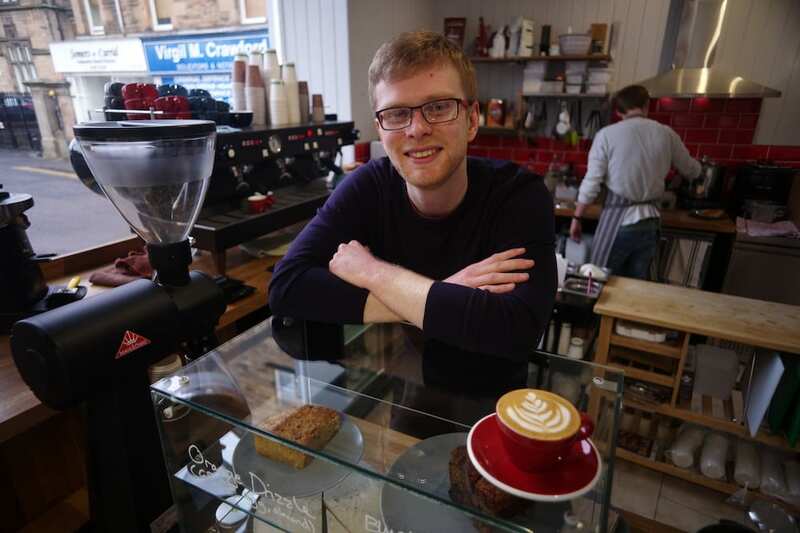 We’re bursting with pride that our former colleague and good friend Conor Syme will officially be opening HBW Coffee in Stirling this Friday. Located in what was once an opticians in Barnton Street, Conor is offering amazing single origin coffees together with fine cakes and gluten free breakfasts and lunches. Everyone is welcome to join Conor for the official opening of HBW this Friday February 1st at 6pm at 54/56 Barnton Street, Stirling. His team will be serving up great pizza by Napizza, beer and super tasty coffees to celebrate this exciting new venture.